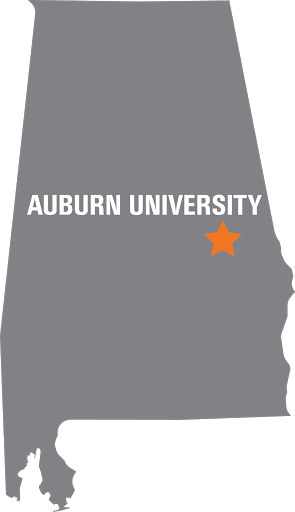 If you are choosing to take courses at another institution and want to apply those credit hours toward your degree at Auburn, simply follow the transient procedure using Tiger﻿i and fill out the online form. Once you have put in all of your desired courses, click Proceed to transient form to print out your form. Mail or hand deliver the form to the institution you plan to attend. Important! Remember to have your transcript from the transient institution sent back to Auburn University upon your completion of the course. Proper credit cannot be awarded without an official transcript. This could affect your ability to register for certain classes, and to maintain registration in others.